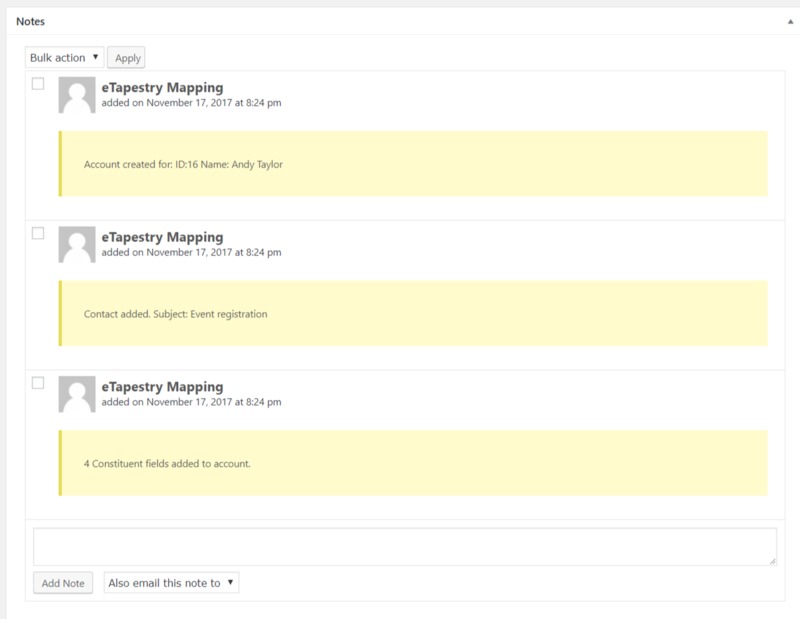 Download, install and activate plugin and enter your eTapestry credentials in Forms>Settings>eTapestry Mapping. ( You may use the new API Database login credentials or the Legacy user login. ) Then create a new eTapestry Mapping feed in each form you’d like to integrate. 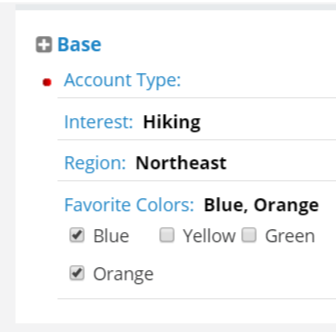 If your credentials are valid, your user defined fields will populate automatically in the mapping section of the feed. 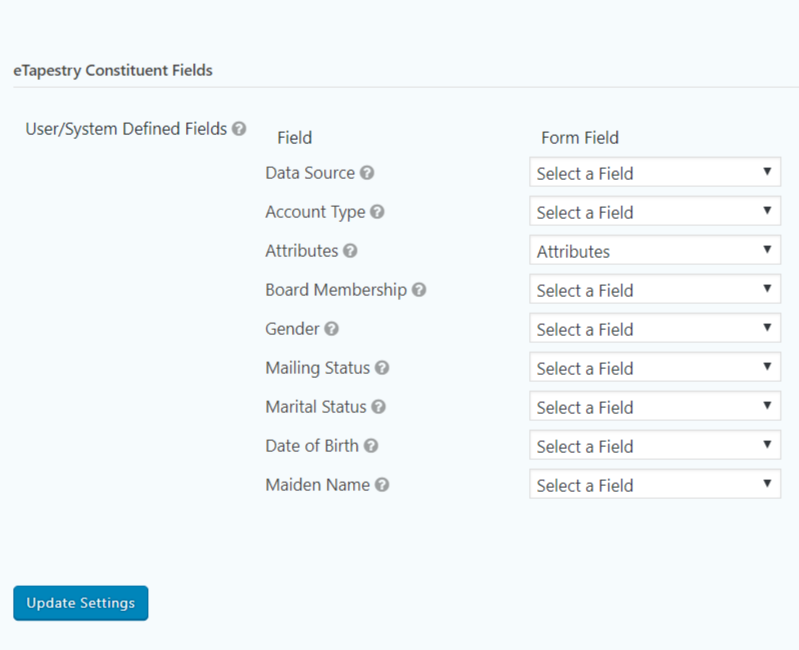 Select any UDF you would like to map to your form fields and ignore the rest. Please make sure you have asked for API access from eTapestry as it isn’t automatic! Purchase both the Payment and Mapping plugins to receive $50 off! Use coupon code ‘bundle’. This plugin will continue to work after the update period has expired as long as it remains on the same licensed site url. You may want to visit the Anvil Zephyr channel for how to videos on setting up your plugin and mapping your fields. New to eTapestry? eTapestry has a YouTube channel for basic familiarization with their platform. My plugin does a lot of this work for you but it helps to know where to find things in eTapestry.